The most beautiful cities in Nigeria are probably some of the most beautiful cities in Africa as well. These cities are also located in the most beautiful states in Nigeria and have been the go-to location for tourists in Nigeria. Considering the wealth of the nation, we can also make the assumption that these states are the richest states in Nigeria. The cities are widely spread across the six geopolitical zones and most of them are located in state capitals. We have taken the time to travel all around Nigeria and have narrowed down the most beautiful cities in Nigeria to the top seven. If you ever find yourself in any of these popular Nigerian cities, you shouldn’t leave without taking photos of some of the most beautiful places you will ever find in Africa. So, without wasting much time, we present to you the finest 7 most beautiful cities in Nigeria in no particular order. Enjoy! 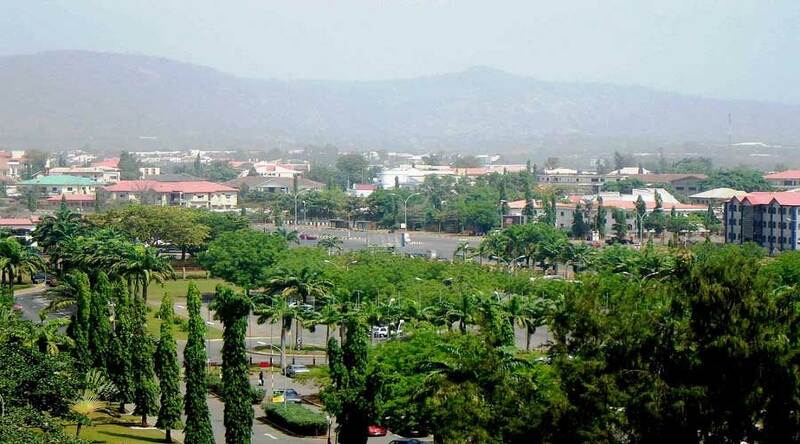 Abuja, the Federal Capital Territory of Nigeria, is one of the most organised and well-developed cities in Nigeria. Some call it the finest city in Nigeria. It is the Washing DC of Nigeria. It became the Federal Capital Territory in December 1991. While in Abuja, experience a different kind of sightseeing that you may not find elsewhere in Nigeria. From beautiful government infrastructure to five-star hotels, king-sized road network, amazing bridges, restaurants and lots more. 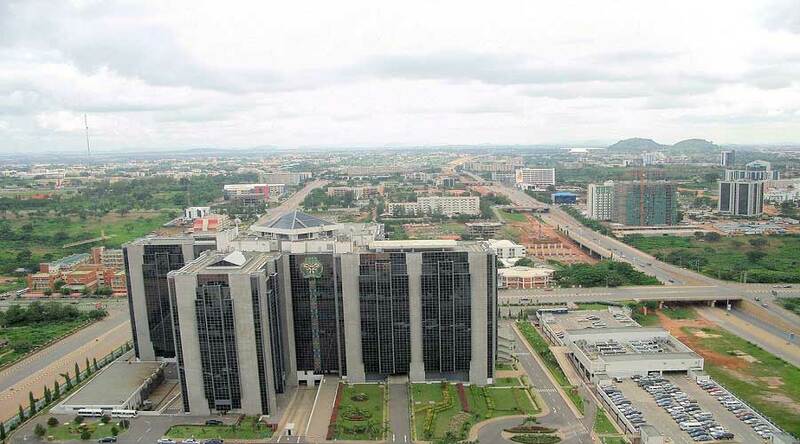 Abuja has a grand master plan for what the city would look like in the nearest future with great plans for international shopping centres, 7-star hotels, and an African Disney world, you definitely haven’t seen Nigeria’s beauty if are yet to visit Abuja. Enugu is the coal city, but there is nothing black about the city. The city is filled with life and colour emanating from its beautifully planned architecture and a social life like no other. The magic of the city is very captivating with places like the Ngwo Pine forest, Eziagu tourism complex, Ani Ozalla Lake, Iva valley coal mine, Awhum waterfall, and other attractions awaiting your visit. 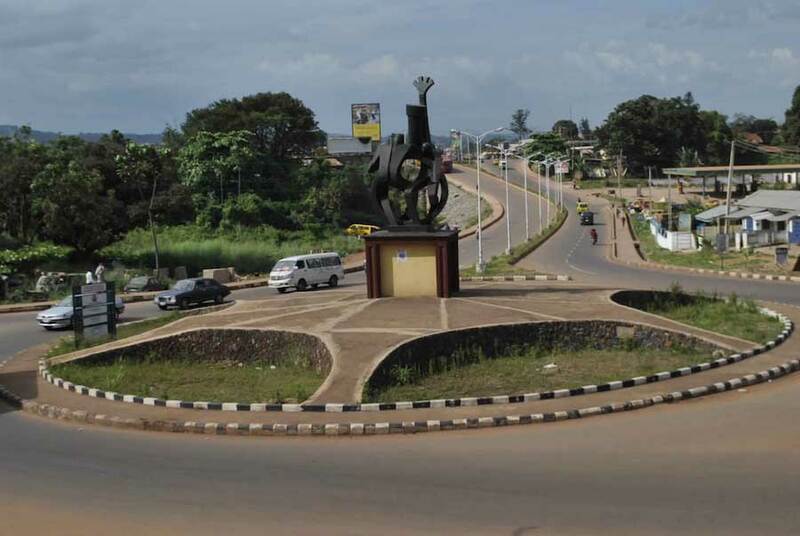 The road network in Enugu is second to none and the city is heavily commercialised and boasts a bubbling nightlife. There are also lots of luxury hotels in Enugu to lay your head. So, what’s holding you back? Tourist attraction centres like the famous Obudu Cattle and Tinapa Resort have placed Calabar on our list of beautiful cities in Nigeria. Unique for its indigenous Calabar soup, one can say that Calabar is indeed the Canaan city. Calabar is undeniably clean and it stands to reason considering the number of visitors that flock the city all year round. Every year, Calabar hosts Africa’s biggest street party known as the Calabar Carnival, where diverse colourful cultural costumes are displayed. Plan to attend the next Calabar carnival. Lagos is the largest city in Africa and is also a major financial centre on the African continent; it also houses one of the largest and busiest ports on the continent. Whether for business or pleasure, Lagos remains one of the most sought after cities in the world. It is a major metropolis in the country and a megacity as for Africa. 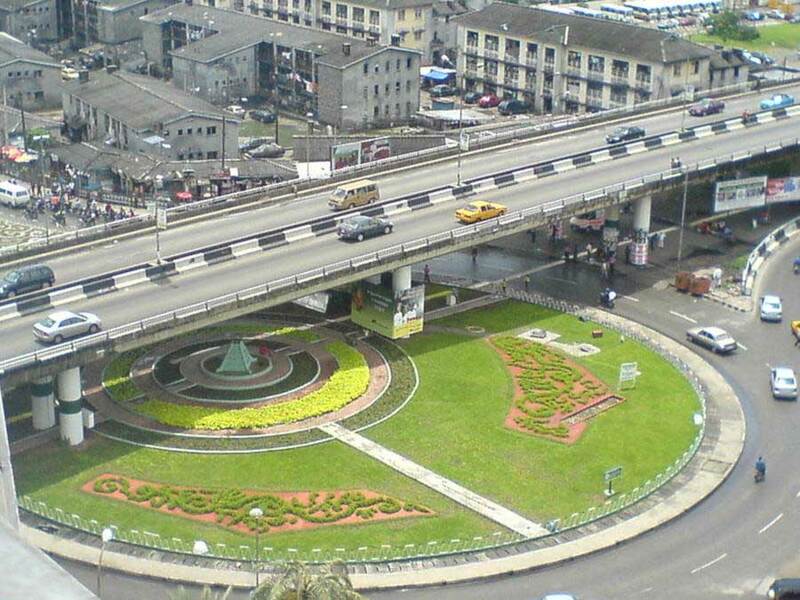 Lagos stands out for excellence, commerce, fun and relaxation in Nigeria. A good road network, several tall buildings, and sky-scrappers along with a fine blend between the slums and highbrow urban areas make Lagos one of the most beautiful cities in Nigeria. The abundance of water has given rise to places like Bar beach, Lekki beach, Badagry beach, Eleko Beach, Elegushi, & Alpha beach. Talk about nightlife, restaurants, carnivals, road network, hotels, amusement parks, and lots more. Lagos is the place to be. 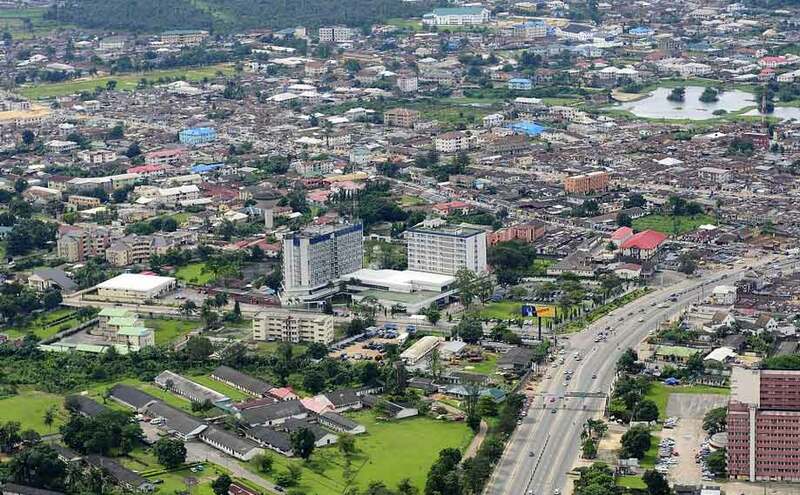 Port Harcourt is known for its record-breaking late-night activities and entertainment scene. There are several hotels, lounges, clubs, dance bars and restaurants spread out around the city. The mesmerising greenery in the city has earned it its title, “ Garden City”. It is indeed one of the finest in Nigeria. Let’s not forget that it is one of the wealthiest cities in Nigeria, so cast your imagination wide as you visit the oil-rich city to experience its magic. 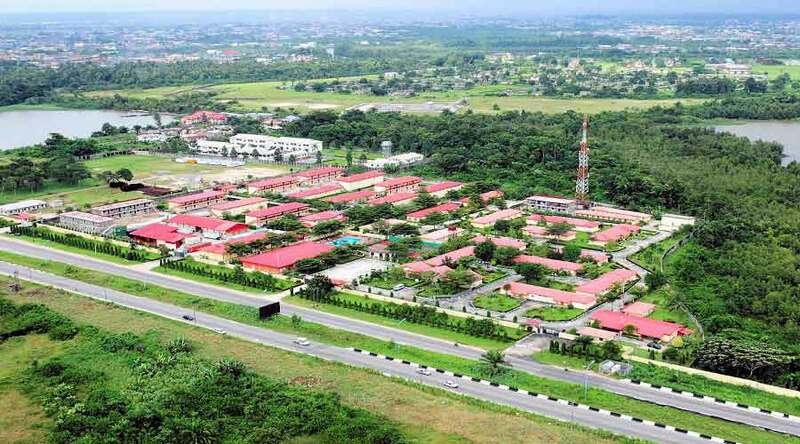 Well structured road networks, first class hotels, upbeat nightlife, are few of the reasons why some have crowned Uyo has the most beautiful city in Nigeria. Pay Uyo a visit, then cast your vote. It is the home of the Wafarians and it sits on the bank of River Warri which joins River Forcados and River Escravos through Jone Creek in the lower Niger Delta Region. Teeming with remarkable ancient memorials its coastal shores are speckled with pretty seashells and the surrounding towns forming glorious backdrops with dramatic scenery. 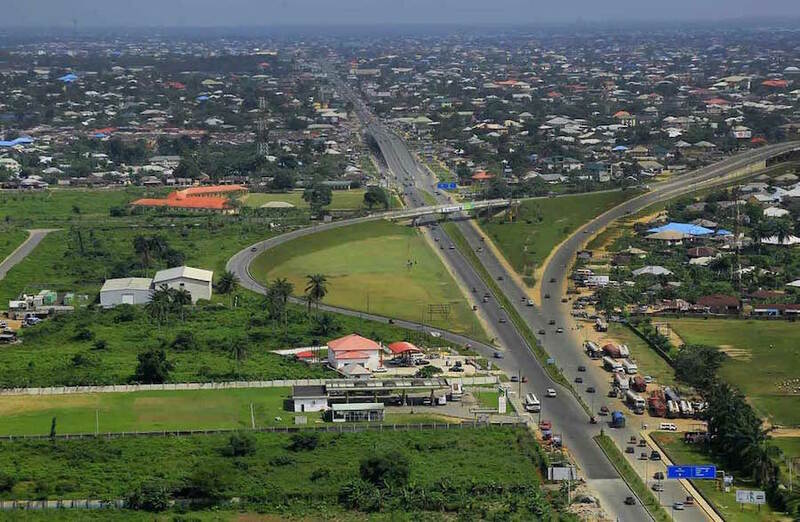 There are various tourist sites to visit while in Warri including the Abraka Golf Course, Nana Living History Museum, Red Mangrove swamp, Warri City Stadium, 911 Resorts, Delta City Mall, Olu’s Palace all linked by a top notch Road network. Contrary to the way foreigners perceive Nigeria states, there are actually so many tourist destinations in Nigeria. The beautiful places in Nigeria reveal a layer of history preserved through rich traditions handed down over time, and their breathtaking landscape couldn’t be more diverse. And that’s all about the most beautiful cities in Nigeria. Have fun. Wow! I like this, 5 out of 7 cities on the list are biafran cities…..we ar indeed the back bone of niZOOria…..when we depart, the zoo must fall!. Hail #Biafra…….the land of the rising sun. So true… Enugu and these other cities are amazing! una really get time o! biafra.who can tell me d meaning? If indeed this is Kano,then trully it should be among the Top 4.I have lived in 3 of the above mentioned cities. Hmmmm meant dere iz nt any beatiful city n d desert? U r indeed stupid. Dog eaters. biafrog. Nothing on their heads, except the dead idea of biaffria. Was this list made by Liar Mohamed? He excluded Okaiuga, Nkwuegwu. Lol. Is that a treat? Depart!!! Who is holding you? #Efulefu! If u ar not an #illiterate…..u should know the answer to ur question. What’s there in Kano for it to make it on the list? Even if they should extend it to 10, #Kano won’t still make it bcs there’s nothing there……only desert encroachment! Have you to kano before, I stayed in Benin and from am kogi state. Lol….this is nothing to compare with what we have in any of those cities…..go to Ph, Lag, Enugu, Abuja, Calabar or Uyo and see things for yourself. see hausa people dey talk ……. I’ve been to kano and it is also fine to some extent! My dear, travel round & see things urself then come back tell urself that kano is a city that lack structures. am in kano but hv been to almost all the state capitals. If u r a traveler, u will knw that this info is closed to reality, i have been to almost all the capital cities bt all northeast states. i live in kano and can tell u that kano is large, filled with business activities bt has nothing to compete with the mentioned places. owere, Kaduna,jos, Akure, may join the list if count on. Are you a Business man or an Artist,Politicians or Pastor and you want to become big, Powerful and famous in the world, join us to become one of our official member today.you shall be given an ideal chance to visit the illuminati and his representative after registrations is completed by you, no sacrifice, or human life needed, Illuminati brotherhood brings along wealth and famous in life, you have a full access to eradicate poverty away from your life now. it only a member who is been initiated into the church of illuminati have the authority to bring any member to the church, so before you contact any body you must be link by who is already a member, Join us today and realize your dreams. we also help out our member in protection of drugs pushing, once you become a member you will be rich and famous for the rest of your life, illuminati make there member happy so i will want you all to also be a member of the illuminati Thanks contact email on jonesilluminati92@gmail.com or call him +2348119269460..